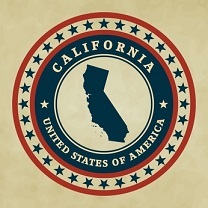 Here is a list of business plan competitions in the state of California. We are constantly updating this list. If you want to make a suggestion or add your competition, please contact us through twitter, Google+ or LinkedIn. You can find contact information in my biography page.